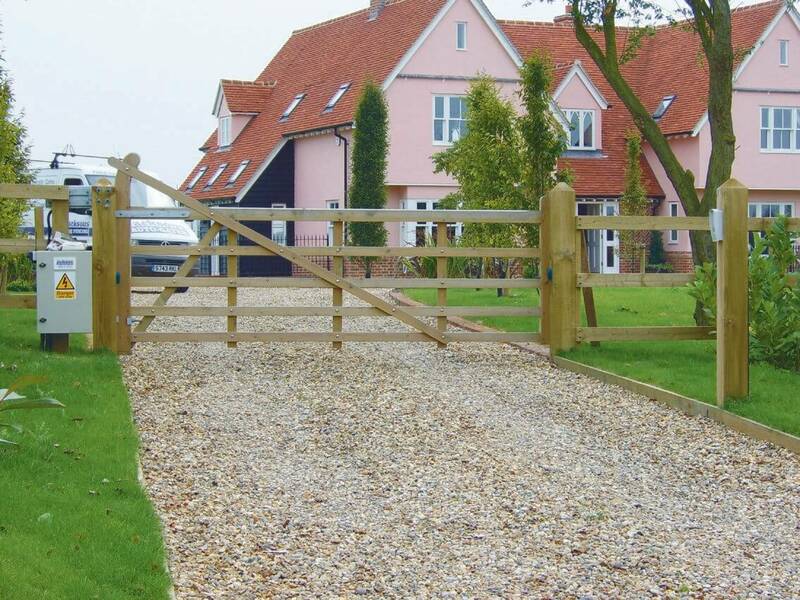 3.60m wide Left Hand Hanging Entrance / Driveway Gate. 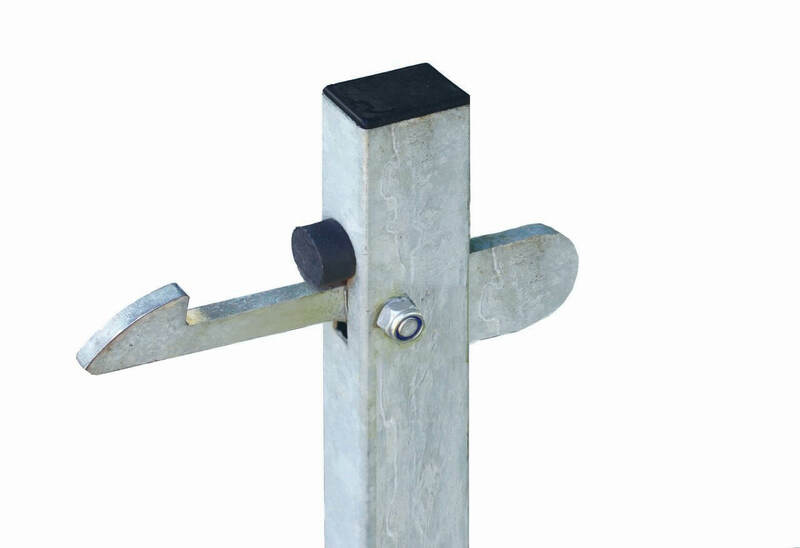 Gates are 1.2m high except for the hanging stile which is 1.5m. 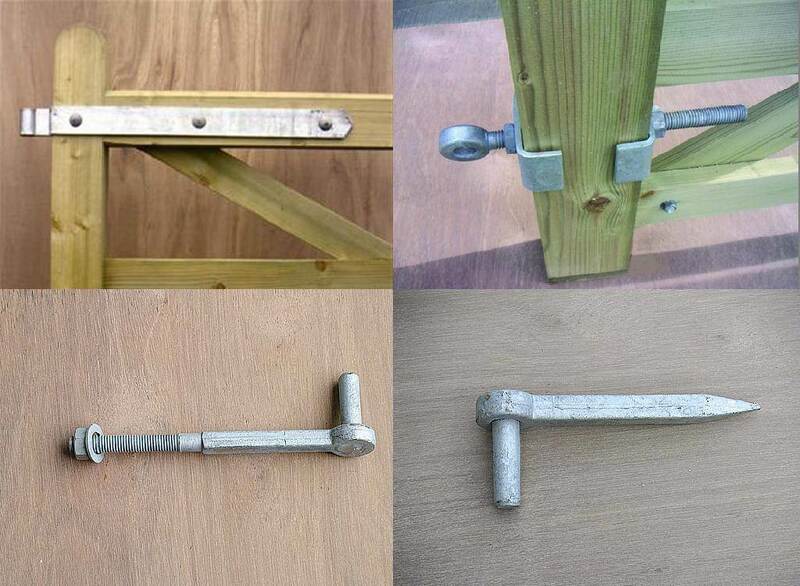 Hanging Stile 125 x 75mm, Slam Stile 75 x 75mm, Top Rail is 100 x 75mm and under rail and cross braces 75 x 25mm. 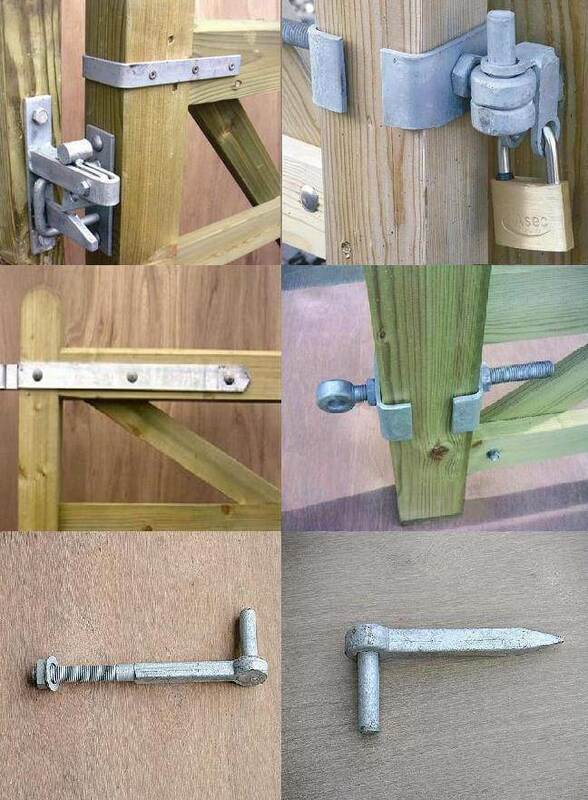 All timber is Jakcured for a 25 year guarantee.